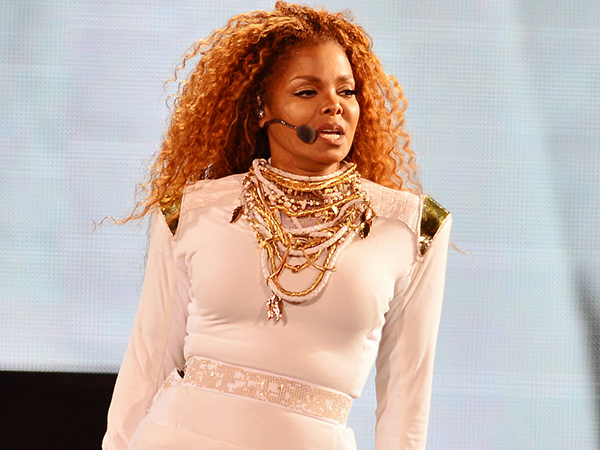 Janet Jackson and her husband have reportedly split three months after becoming parents. The Rhythm Nation singer and Wissam Al Mana have ended their relationship amicably, according to multiple reports. Jackson, who was previously married to James DeBarge and Rene Elizondo, Jr., wed the millionaire businessman, 42, in 2012, and the couple welcomed a son, named Eissa, in January. The private pair hasn't spoken publicly since the baby was born, but sources told People magazine the 50-year-old mother and her son are doing "really good". Janet and her boy have spent the past month with her mother, Katherine, and sister, Rebbie, in the singer's adopted London. Jackson retreated from the spotlight and abandoned her Unbreakable world tour last year with insiders suggesting she wanted to spend more time with her husband. She then revealed she was pregnant. A source tells The Mail on Sunday newspaper, "Sadly, Janet and Wissam have decided that it wasn’t working and to go their separate ways. They’re both busy people but determined to be good parents, even if they’re apart. It’s amicable and Eissa will stay with his mother, who is basing herself in London." Rumours of a split circulated within days of Eissa’s birth, when Jackson was seen in public without her wedding ring, but sources insisted the couple was still together and very happy. She has previously put her two failed marriages and past romances down to fact she's unlucky in love, stating, "I thought I was jinxed. Maybe marriage isn’t for me. Maybe it’s my fault it never works."